: Win 7+ PC: 4 GB RAM; 2 GHz CPU. : 10.10+: 4 GB RAM; 2 GHz CPU. 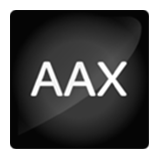 Works in Standalone, VST 2.4 (32-bit and 64-bit), VST 3 (32-bit and 64-bit), AAX (32 bits with PT 10.3.8, 64 bits with PT 11), Audio Unit (32-bit and 64-bit). 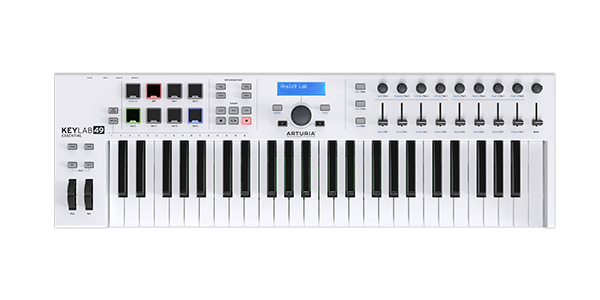 The software is protected by the Arturia Software Center. You can learn more about it here. : 10.8+: 4 GB RAM; 2 GHz CPU. : 10.7+: 4 GB RAM; 2 GHz CPU. Works in Standalone, VST, AAX, Audio Unit. Select sounds, browse presets, switch parts, smart-assigned controls. 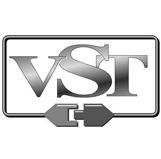 Standalone or plug-in operation: VST, VST3, AU, AAX. Ableton Live 9 Lite - record, layer, and edit your sounds to create a finished song. UVI Grand Piano Model D - Sample-based software recreation of Steinway classic. * All product names, trademarks and registered trademarks are property of their respective owners.